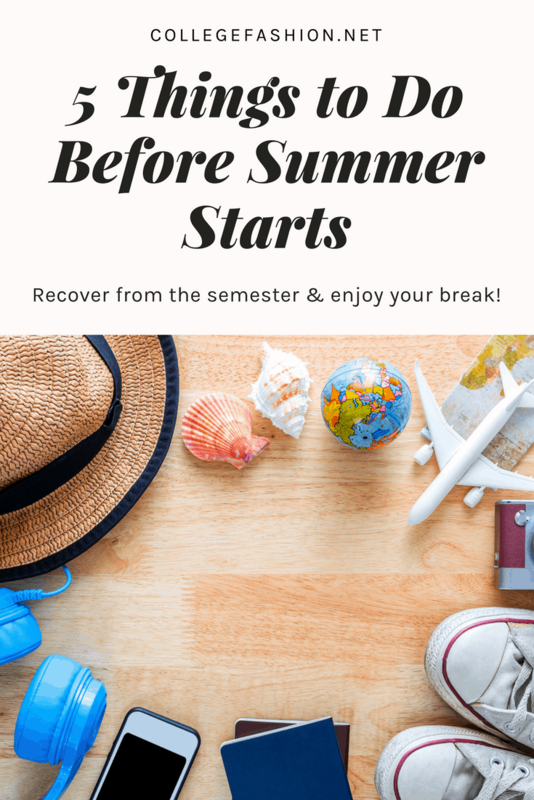 Recover from the semester and enjoy your summer to the fullest! Another semester of school is coming to a close (or if you’re lucky like me, already came to a close). Whether you have a summer vacation planned or just will be going home and working until the fall semester, some preparation is required. The weeks directly following your semester are the perfect time to get things together so you can thoroughly enjoy your summer. To help you out, I’ve created a list of things to do before summer starts. Let’s get started! So simple and yet so labor intensive, unpacking may be the bane of a college student’s existence. If you’re lucky, you don’t have to unpack at all, but most of us are not so blessed. However, unpacking is a great first step to getting your life together before the summer. You can use unpacking as an opportunity to purge you wardrobe of clothes you haven’t worn in three semesters but keep repacking anyways. You could also use it to organize and figure out what supplies you need for your new apartment next semester. 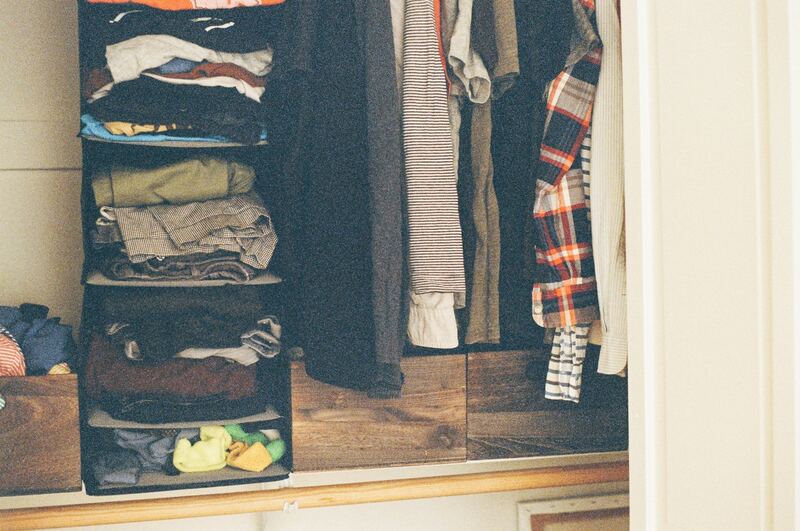 See our guide to decluttering your closet for summer for full details on completing this step. Of course, keep a few trusty pieces of winter clothing out. Since it’s still April/almost May, the weather may still be too chilly for sundresses and tank tops. However, you can still wear your summer clothes in this chilly time — check our recent outfit ideas to learn how to do just that! 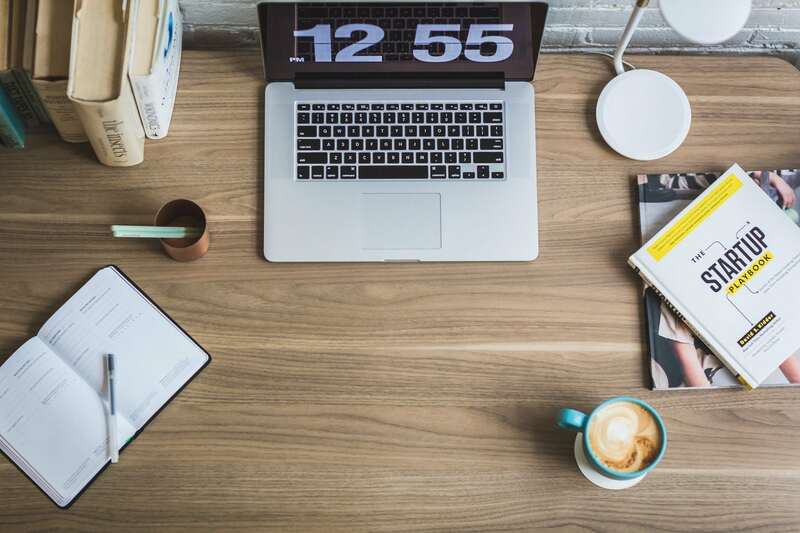 Whether it’s catching up on your personal reading or finishing up your internship applications, there may be a little bit left to do to fully leave the winter/spring semester mindset behind. Set aside a few days to work on just those things, and maybe start setting some goals for next semester while you’re at it! Summer= no stress zone. 4. Catch up with hometown friends! Summertime is made for reconnecting. Whether you organize a brunch with your high school besties returning from college too, or you bring your nearest and dearest from college to explore your hometown with you, take some time to spend time with your friends before your schedules get too packed! 5. And of course… catch up on sleep. After a week of all-nighters and final exams, it’s time to get some shut-eye and focus on your wellness. 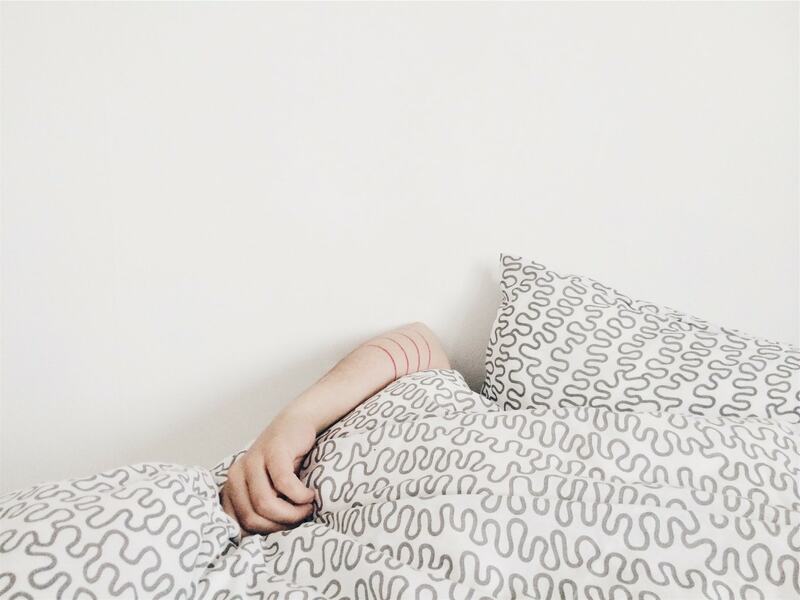 While you may never get a regular sleep schedule back due to odd shift times and interesting caveats associated with family vacations, you can definitely at least establish a more manageable nighttime routine so you’ll be fully rested and ready to take on the summer! See our tips on how to get back on track after an all-nighter to get started. How are you preparing for summer? What is on your to-do list? What’s something on your mind lately — and how can College Fashion help? Let us know in the comments!